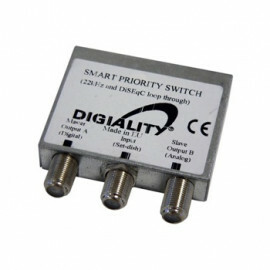 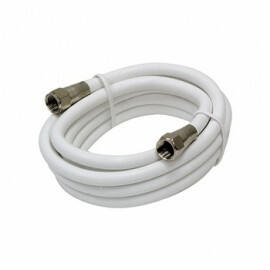 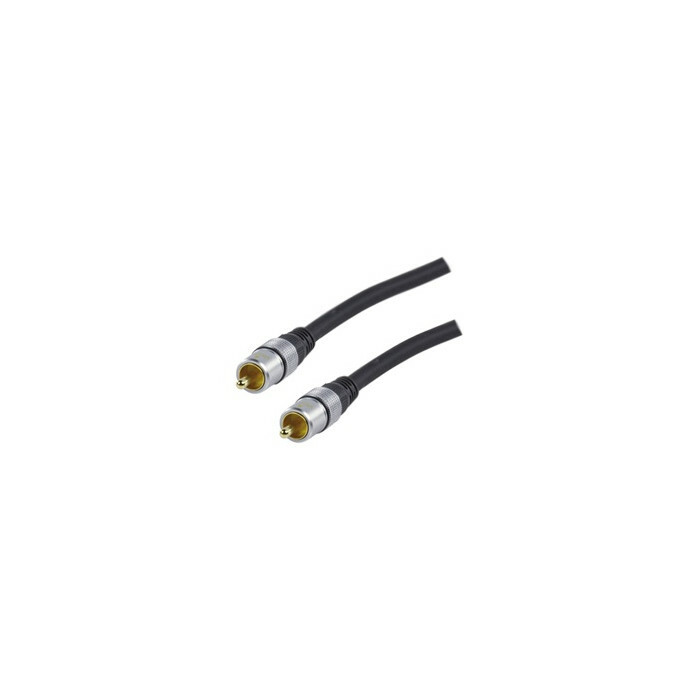 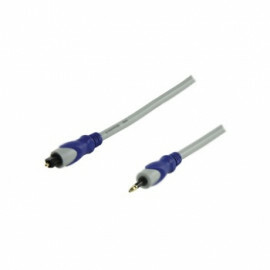 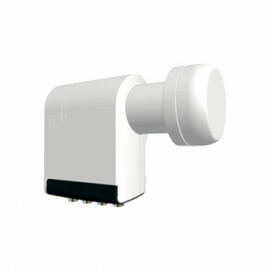 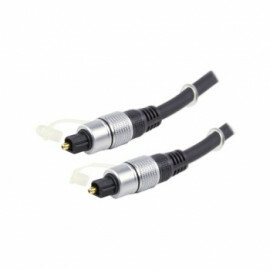 High quality Digital coax cable for digital Audio signal distribution. 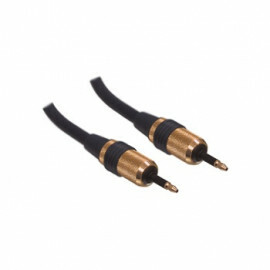 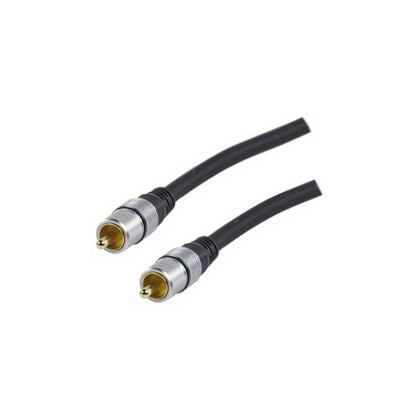 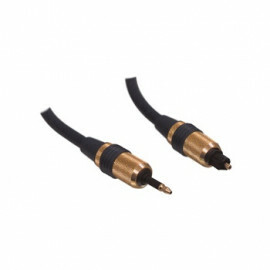 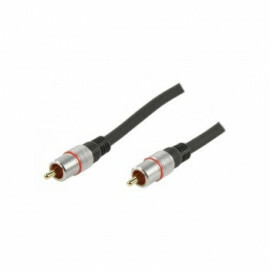 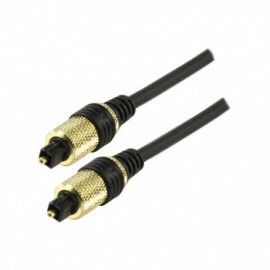 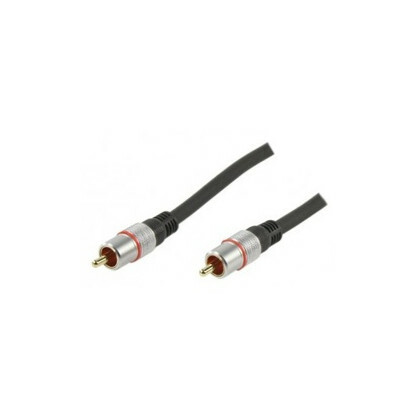 Digital coax cable with gold plated 24k phono plugs for digital and analog A/V signals. 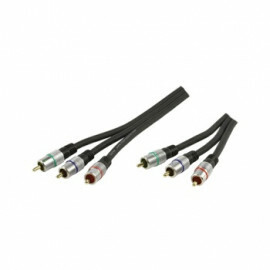 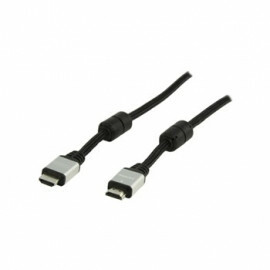 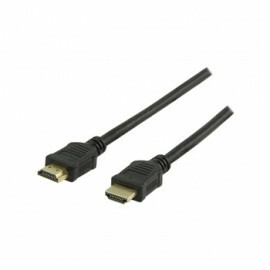 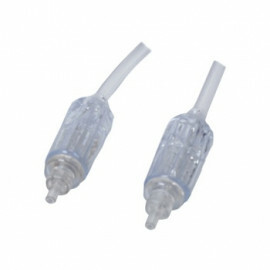 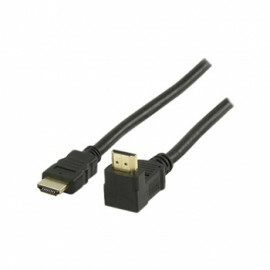 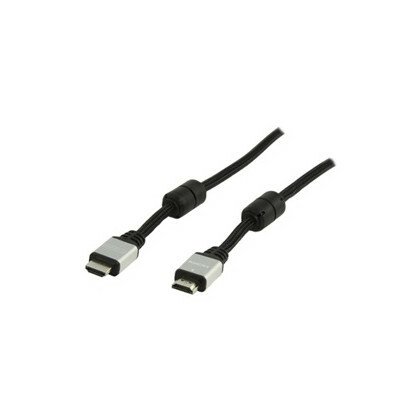 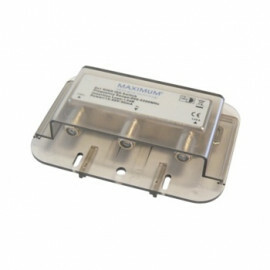 Also suitable for connecting a DVD, CD, MD and MP3 players.